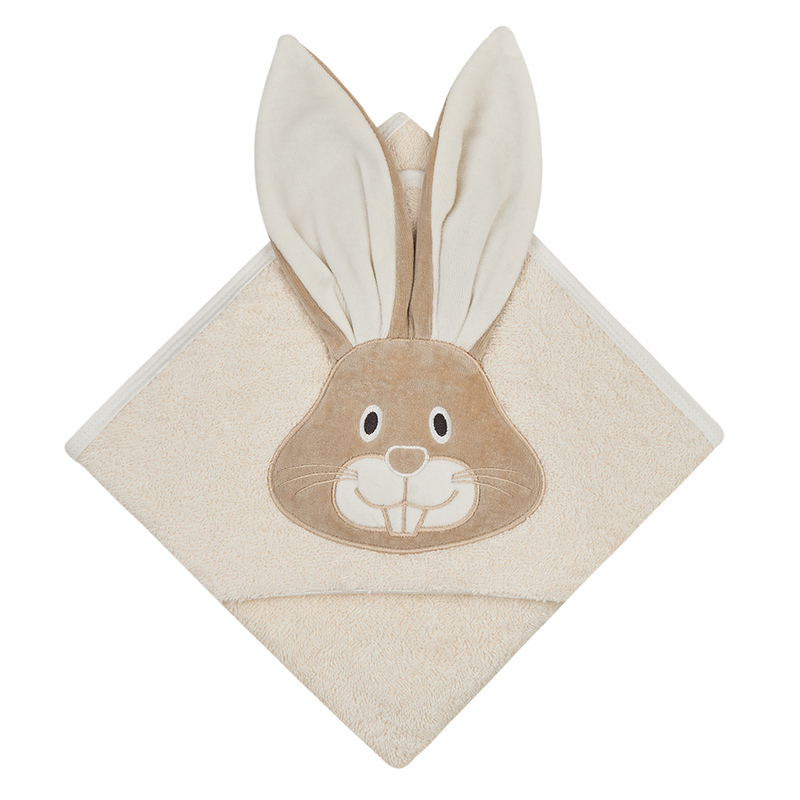 Soft organic cotton baby towel to keep baby warm after bath time. Functional and stylish, featuring the face of cute rabbit on the hood. 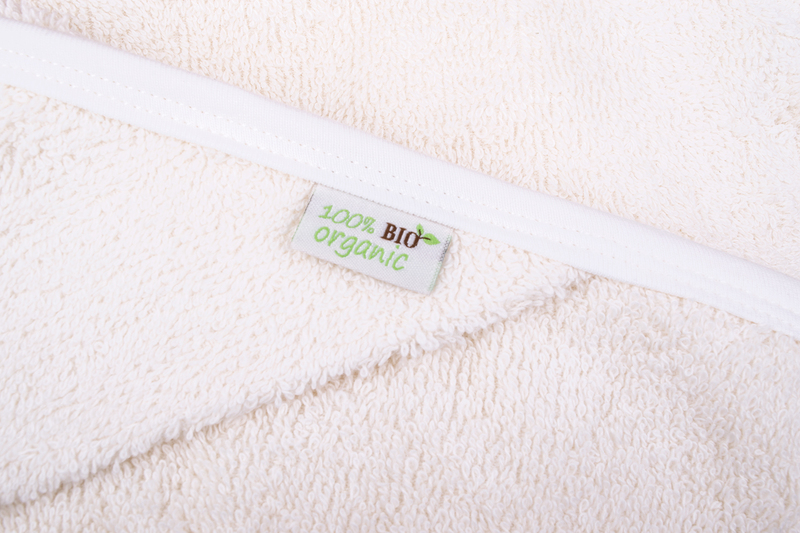 Wrap baby up nice and snug with this soft and luxuriously fluffy organic cotton bath towel. 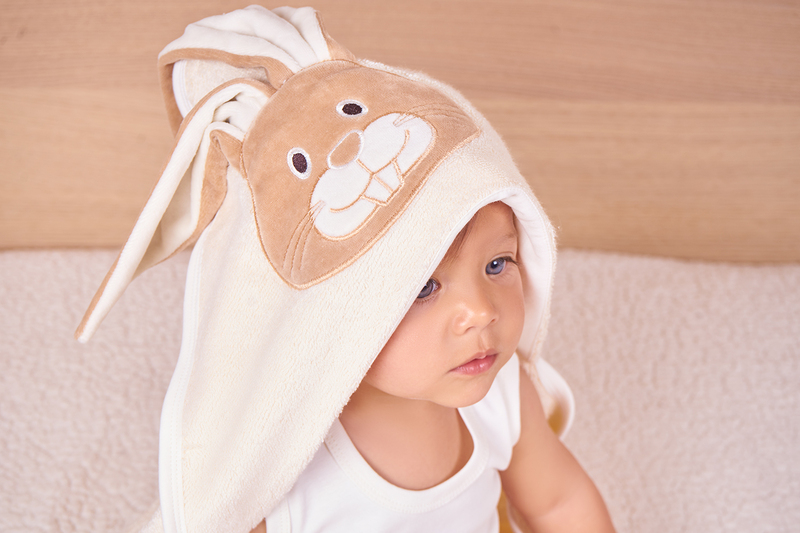 • Made of 100% certified organic cotton is gentle for babies' soft skin.